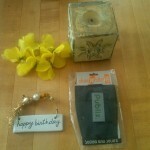 Mash: verb; what I do when I am around people of whom I am especially fond and wish to express my effusive feelings. 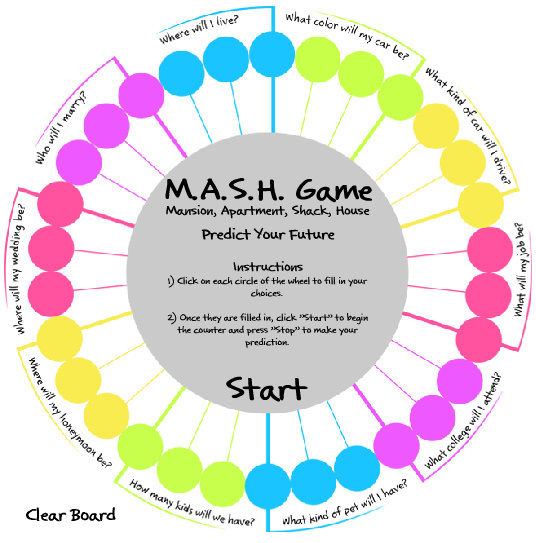 MASH: noun; predictor of life and the best game EVER – now available on the world wide web! I’d happily live in a dumpster with David Beckham. I have my older sister, Charlotte K. Baxter – lover of pink and non-winner of Homecoming Queen, to thank for this exciting interactivity. This entry was posted on October 28, 2010 at 2:03 pm	and is filed under Arbitrary. Tagged: this is fun, who likes activities! ?, worthwhile distraction. You can follow any responses to this entry through the RSS 2.0 feed. You can leave a response, or trackback from your own site. That’s a lovely idea. How’s your job as a travel channel going? Pal are you and 6mo serious yet?